Jeff Chen is a writer from Seattle, Washington. He also makes crossword puzzles for the New York Times and other major publications. 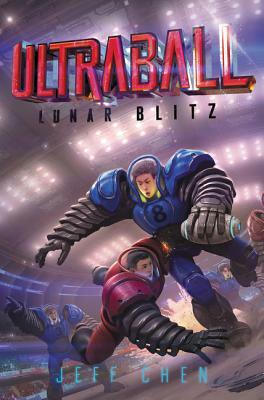 In previous careers, he was a mechanical engineer listed on eight US patents, and then co-founded a pharmaceutical company, Acucela Inc. Ultraball is his debut novel. You can visit Jeff at www.jeffchenwrites.com.